Valentine’s Day is a mere week away! As you prepare for the day of love, I’ve got another fun card design to share with you. 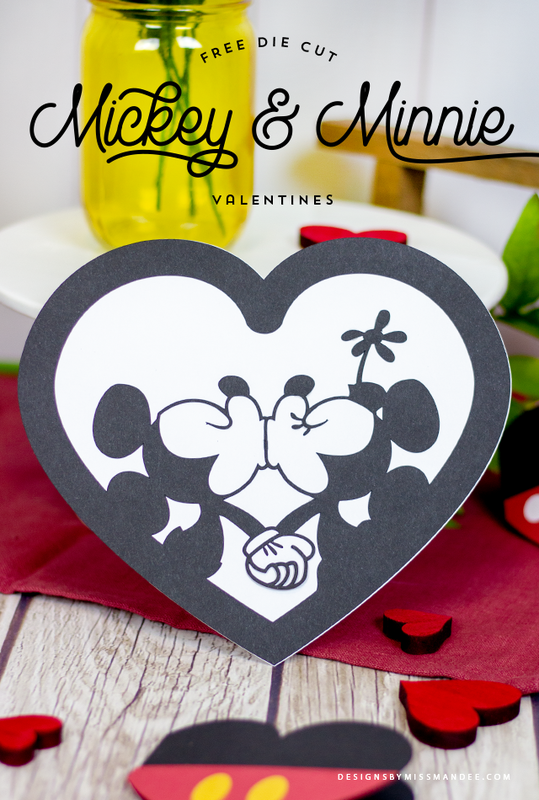 These Mickey and Minnie valentines are perfect for kids and adults alike, and are a great way to let someone know you care! With our family vacation to the “Happiest Place on Earth” just a few weeks away, I’ve got Disney on the brain! I was trying to think of ideas for a new Valentine’s Day design, and my mind kept drifting back to Mickey Mouse. So, here we are! 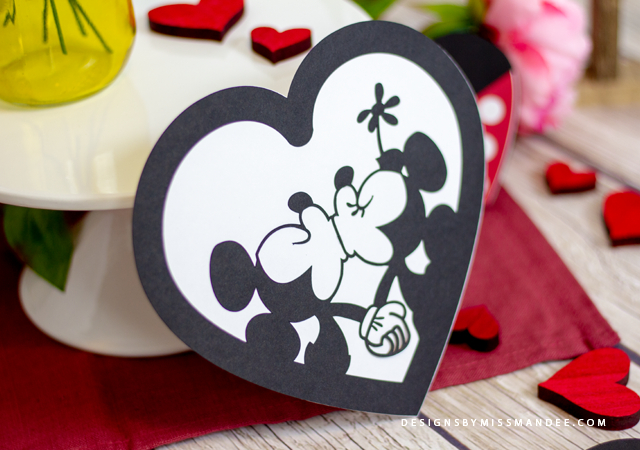 I love how both of these Mickey and Minnie valentines turned out. 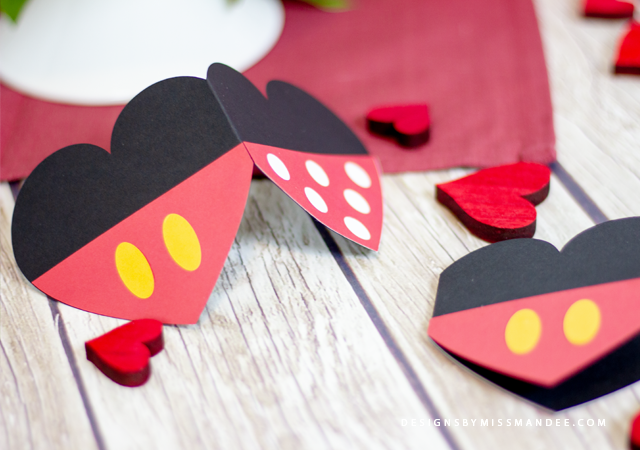 The folding card is minimalist and fun, with just a touch of Disney magic. And the more detailed design of Mickey and Minnie smooching is just so sweet! You definitely can’t go wrong with either of these. 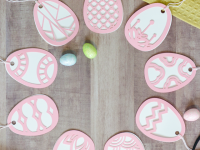 I use a Cricut Maker to do my die cut designs, and I absolutely love it! 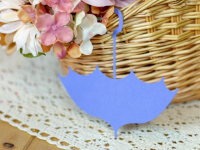 For tips on creating fun paper cuts like this one, see the FAQ section on my website. 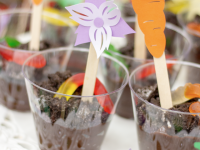 Also, be sure to check out some other awesome Valentine freebies available on my blog! 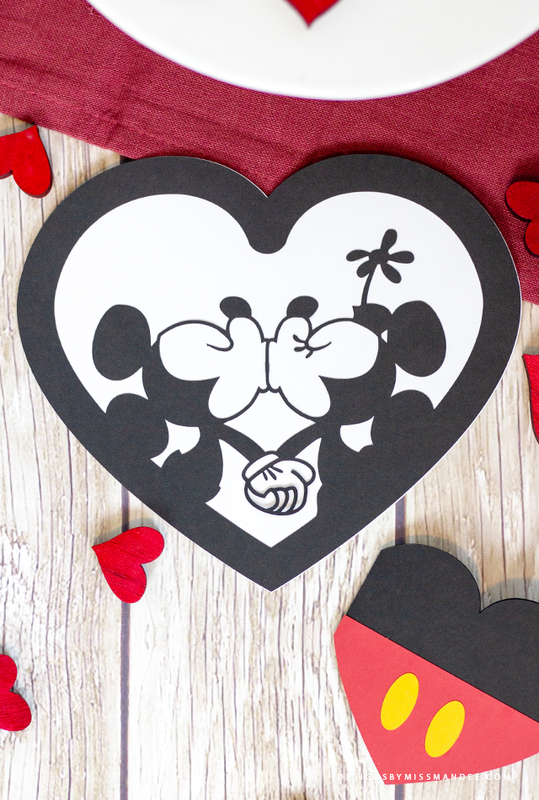 Enjoy putting these Mickey and Minnie valentines to good use next week! Do you have any fun plans blooming for Valentine’s Day? Thank you, I will be placing this on my front door. Thank you so much for creating beautiful SVG’s for free! You are a true creative genius! Thank you so much for this file and all of the files you share! 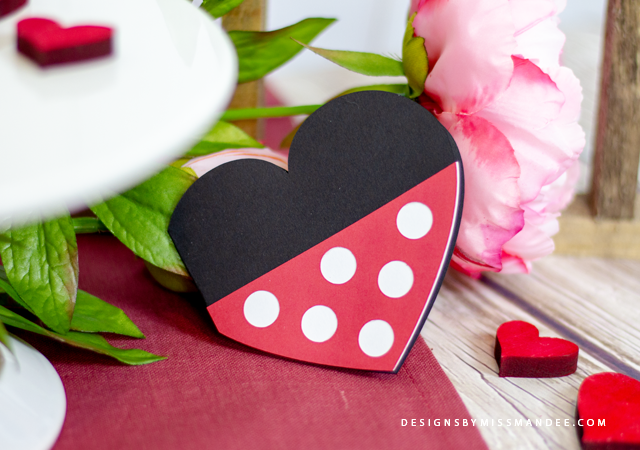 My granddaughter loves Mickey and Minnie and I shall be making this for her on Valentines Day. She is going to love it! How sweet! Glad to know that you’re granddaughter will enjoy them!! Well shoot!! I was away in Hawaii for the whole month of February so didn’t get these in time to send to my grandkids but I have them now and can send them next year or as a special letter to them during the year. These are so cute. Thank you so very much.